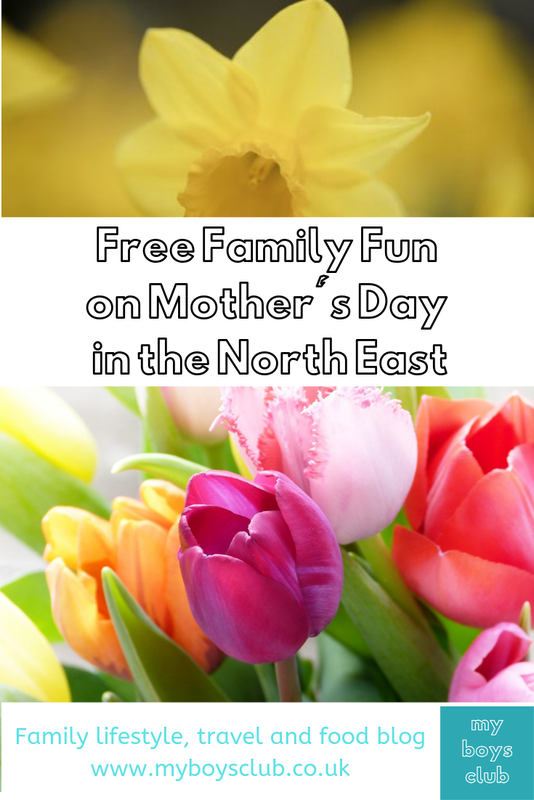 Just in case you hadn't noticed, this weekend in the UK, not only do the clocks go forward, marking the start of British Summer Time, but it is also Mothering Sunday and a great day to choose to enjoy some free family fun in the North East. 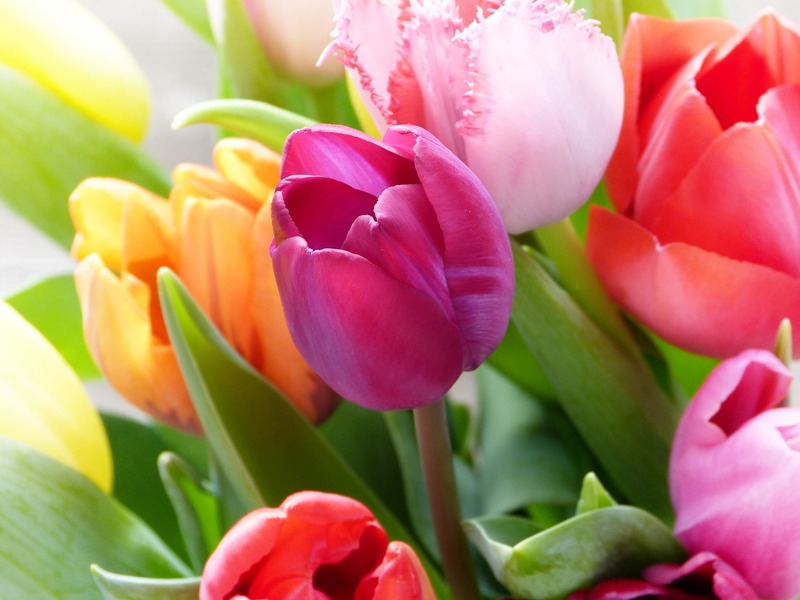 Mother's Day 2019, also known as Mothering Sunday, is a traditional celebration honouring the mother of the family, as well as motherhood, maternal bonds, and the influence of mothers in society. It always falls exactly three weeks before Easter and was originally a Christian celebration. However, the day has become an occasion for kids to thank and give presents to their hardworking mums, step-mums, or grannies and for families to show their appreciation for their mothers, and to remember the mums sadly no longer with us. Although celebrated on Sunday, March 31 this year in the UK, in much of Europe, in the United States, the holiday is celebrated on Sunday, May 14. Typical 'presents' vary from a lie in, breakfast in bed to flowers, lunch out or day spent with the family. Although as British Summer Time (BST) officially starts at 1am on Sunday 31 March this year, when the clocks go forward an hour to 2am, any lie-in could be just like any other Sunday. Last year we went to Scotland and Berwick and discovered the free Lowry Art Trail. 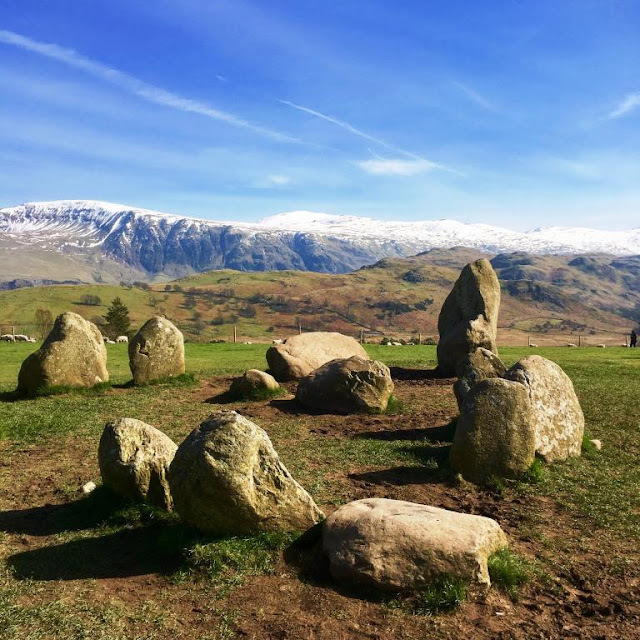 The year before we headed to the magical stone circle at Castlerigg and Whinlatter Wildplay in the Lakes and the year before that we drove to Ullswater with a picnic and enjoyed a lovely family walk along the lake shore. It was cold but the crisp blue sky and snow-capped landscape made it really magical. 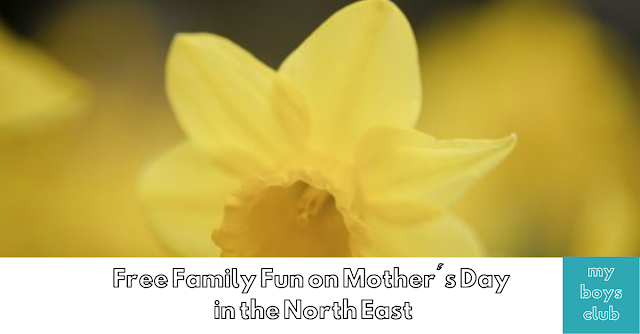 You don't have to spend a lot of money to make Mothers' Day special and if you don't want to drive to Scotland or the Lakes here are 10 free ways to enjoy MOTHERS DAY in the North East. For lots more ideas check out our A-Z of free family fun in the region. Middlesbrough Institute of Modern Art is a contemporary art gallery based in the centre of Middlesbrough, Mima is one of the UK's leading galleries for modern and contemporary art and craft. The landmark building designed by Erick van Egeraat Architects is situated in the heart of the city and hosts temporary exhibitions of fine art and craft from 1900 to the present. Featuring work by internationally acclaimed artists, the gallery brings together the town's art collections for the first time, from Middlesbrough Art Gallery and Cleveland Craft Centre. Open from 12noon to 4pm on Sundays, exhibitions change throughout the year and admission is free. The Smeltery also offers great food with a menu catering for all dietary needs – their organic Sunday Lunch is worth checking out. 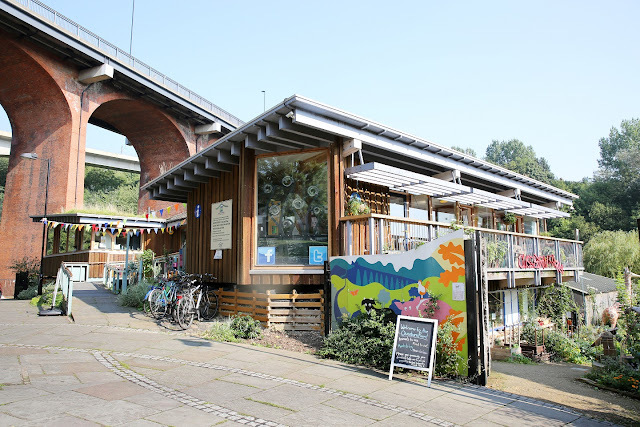 Ouseburn Farm is a community-led project located in the Lower Ouseburn Valley, just a mile from Newcastle city centre. The farm attracts over 50,000 visitors a year and has an array of animals, gardens, orchard and an onsite café serving coffee and fresh food which has been produced directly from the farm. On weekends it open 10.30am - 4.30pm. 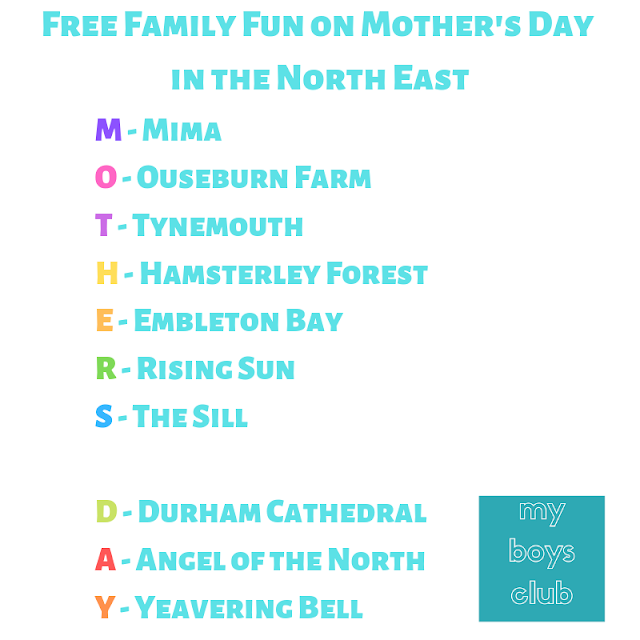 Tynemouth is located at the mouth of the River Tyne. In the late 18th century, sea-bathing became fashionable in Tynemouth from its east-facing beaches. Today Tynemouth village is a popular place for people from far and wide to come for a variety of reasons. It is steeped in history, has some fabulous attractions, great shopping and a vibrant nightlife. A perfect destination for a day trip, the charming village has something to offer everyone with Longsands, King Edwards Bay, Tynemouth Pier and lighthouse and the Collingwood Monument and Tynemouth Station market all to explore for free. We headed there by Metro last year check out what we did. Hamsterley Forest is a delightful 2000 hectare oasis, sprawling along the sides of a sheltered valley. Visitors to Hamsterley have no shortage of options when it comes to forest adventure or a tranquil getaway from the hustles of modern living. From wildlife watching and dark sky gazing to adventure play and high octane mountain biking, there is something there for everyone. Hamsterley Forest’s Viking Wildplay Trail is set along an 800-metre long path straddling both sides of the bubbling Bedburn Beck. There are also Gruffalo sculptures and a Zog activity trail. Parking charges do apply although free to enter by foot and bike. Open dawn to dusk. Embleton Bay was named as the UK Beach of the Year in the BBC Countryfile Magazine Awards recently. This sweetly curving beach, with its small grassy square and white-painted fishermen’s cottages, is picture postcard pretty. The ruins of Dunstanburgh Castle rear upwards in the distance along from the long stretch of sand curving around Embleton Bay, where you can paddle in the shallow water, go rock pooling or relax on the sand. 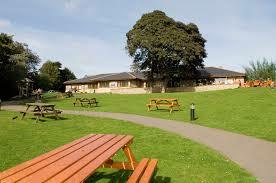 The Rising Sun Country Park is a green oasis of 162 hectares, set in the heart of North Tyneside. Boasting a nature reserve with ponds, woodlands and extensive grasslands; a farm and Countryside Centre, the site is a haven for wildlife and an ideal place to relax and enjoy the great outdoors, with extensive footpaths, bridleways and cycleways to explore, bird hides, cafe with terrace and park views, free parking too. Durham Cathedral along with Durham Castle is a UNESCO World Heritage Site. Durham Cathedral was built in 1093 to house the Shrine of St Cuthbert. It is renowned for its magnificent Romanesque architecture and spectacular location at the heart of Durham City. It is also the resting place of the Venerable Bede. Highlights include the twelfth-century Galilee Chapel with its original medieval wall paintings, the towering sandstone pillars in the Nave, and the stunning Rose Window in the Chapel of the Nine Altars. Don’t miss the medieval Cloister, which featured in the first two Harry Potter films, or the Western Undercroft, now home to the award-winning Cathedral Shop, Undercroft Restaurant and Durham Cathedral in LEGO. 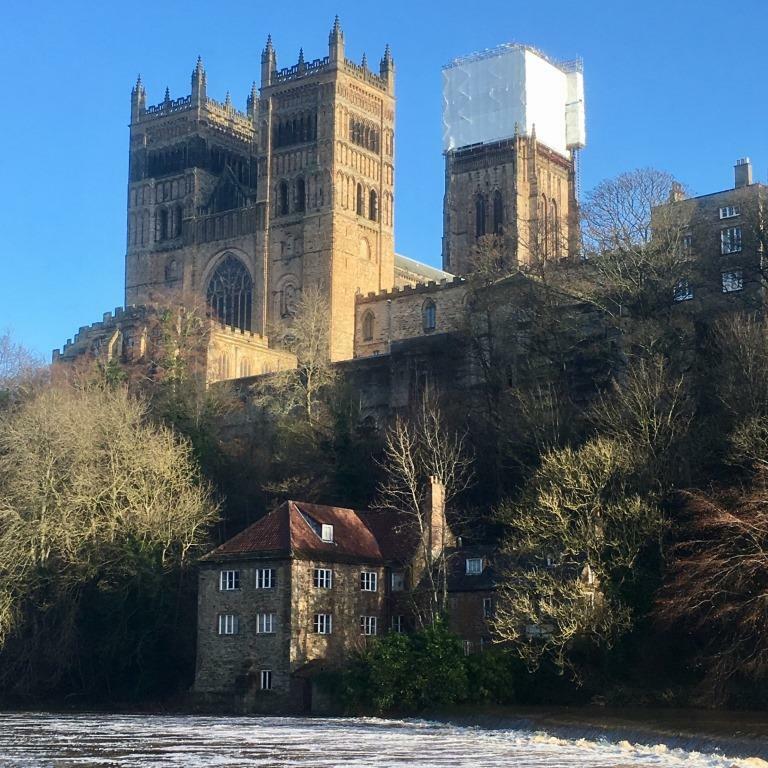 There's also a great family friendly circular walk around Durham's riverbanks that you can enjoy. It celebrated its 21st birthday this year and is still the dominating symbol of the North East. The Angel of the North is familiar to many who travel the A1 regularly. But you can get right up to it too, with on-site parking to enable the family to get their picture taken next to it. It gets at least 150,000 visitors a year, and if the weather’s nice you can enjoy the grassy areas with a game or a picnic. Yeavering Bell is located in the Northumberland National Park, the least populated National Park in the UK. With its clear air, clean waters and dark skies, it is also one of England most tranquil locations perfect for a relaxing family day out. 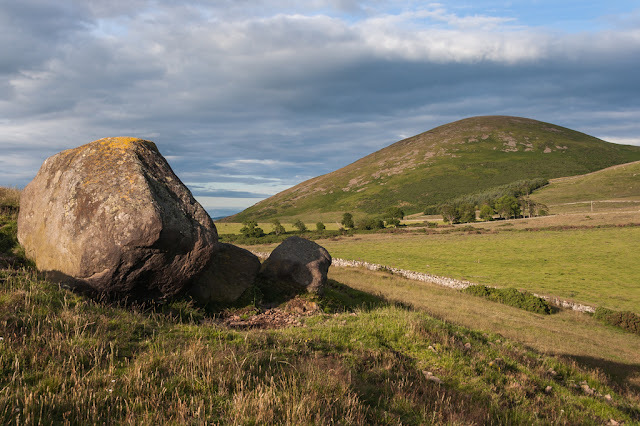 Just 5 miles from Wooler, you’ll find Northumberland’s most spectacular Iron Age Hillfort. The Hill of the Goats is a hill on the very edge of the Cheviot Hills. On it lie the remains of the largest Iron Age hillfort in the region. The tumbled stone rampart would originally have been two-and-a-half metres high and more than three metres thick. Within it, you can see the platforms of more than one hundred timber-built roundhouses and an inner fort excavated out of the rock. Some of the walkings is strenuous, with a steep descent too. Whatever you do I hope you enjoy the day.